K-ON! Jump. 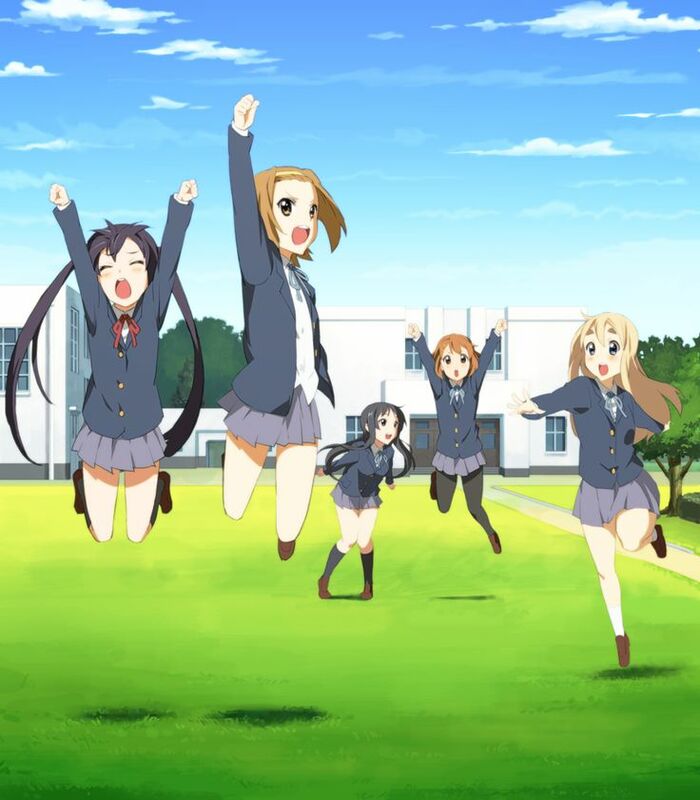 K-ON!. HD Wallpaper and background images in the K-ON! club tagged: photo k-on!. This K-ON! photo contains wicket. There might also be lippizan, lipizzan, and lippizaner. Azusa would be all like *tries to do Azusa impression*"Yeeeeeaaaahhh"
Yui-with all her glory would shout "Hoooooo!!!! Super Cake Glomper Supreeeeeme!!!" ...and finally KABAM!! Our great Mio-sama....!!! ehhh...fail "Ehhhhhh?!?!"